The Norwegian students started working with module one from 22th november. 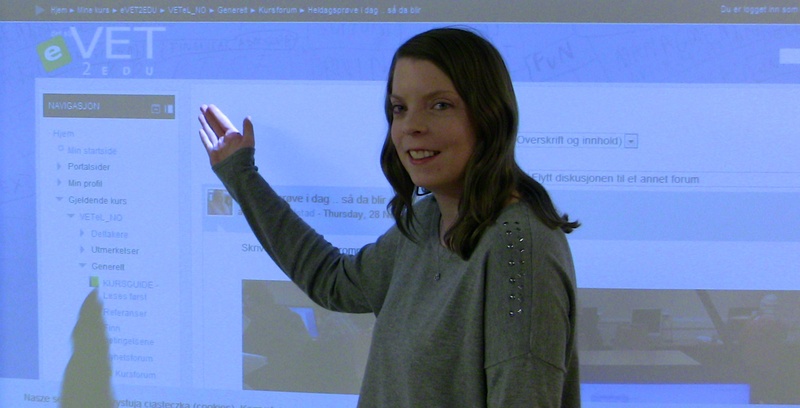 Facilitator Regine Ringdal shows the first postings. Slovenian students in e-course have finished work in first module and are just beginning to know their competencies in module 2. Today Polish e-course has just started! Among 100 participants enrolled for the piloting there are teachers from various VET fields: mining, industrial production, economics, gastronomy, hairdressing, construction, logisticks, hospitality etc. so the groups are diversified. Also in terms of space participants are dispersed all around Poland, so indeed e-learning is necessary! We hope to learn how our course can be even better fitted for their needs. The groups has started posting their first assigments and we already have plans for videoconferencing. For us, as facilitators, it is a real challange – first time to work with so many participants. We needed to modify some tasks and tools to fit better to the large online community. 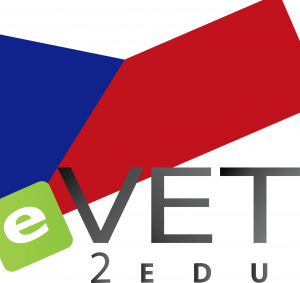 In Slovenia we have started the piloting proces with (for now) over 25 VET teachers from all over Slovenia. 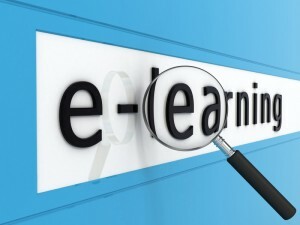 We hope that we will get feedback that will help us make this e-course even better. We started our e-learning course in LITHUANIA! We are very happy that more than 60 teachers registered to the course, but unfortunately we were able to provide the possibility only for 45 participants from 11 institutions. We hope our participants will enjoy this extremely interesting experience as the enrolled teachers are from all over Lithuania. Looking forward to our warming up activities, implemented by different institution teachers!